To learn more or have questions ~ email us! 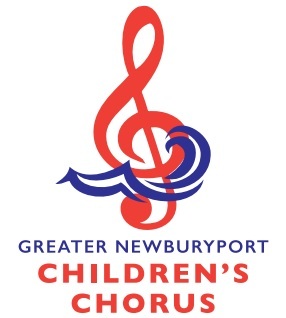 Complete the contact form or email us at info@gncchorus.org. ​"Like" us on Facebook to follow our current happenings and performances!